Where Found Walpole st Andrew!! 2019-02-10 16:51 DogLostHelen - Regional Co-ordinator East Anglia. 2019-02-09 09:48 DogLostHelen - Regional Co-ordinator East Anglia. 2019-02-09 00:28 DogLostHelen - Regional Co-ordinator East Anglia. Details added to Dog Lost Norfolk and Suffolk and also Cambridge Facebook groups and other groups in the area. 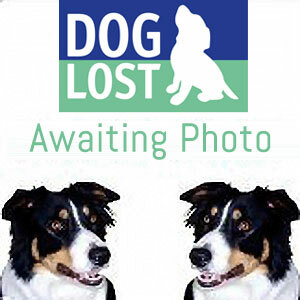 2019-02-09 00:27 DogLostHelen - Regional Co-ordinator East Anglia.